If you are looking for a company in the Greater Salt Lake City, Utah area that can meet the needs of your locksmith and security demands, then look no further. 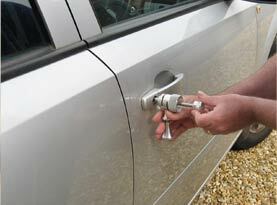 Choose the mobile locksmith professionals at Salt Lake City Lock & Key. We are in the business of installing new locks, repairing safe locks, upgrading security protocols and helping clients that have been locked out of their homes, offices and cars. 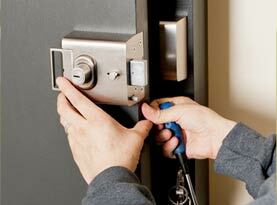 Our locksmiths are service oriented and enjoy the look of relief on clients’ faces once their crisis has been averted! 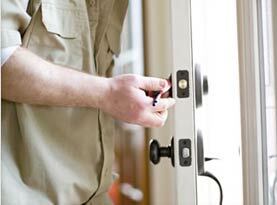 We help customers feel safe and secure by being there when they need us most. Changing out locks after a break-in, removing broken keys from ignitions and replacing lost keys are just a few of the quality services we offer. All of our locksmiths are well trained, have years of industry experience and can provide expertise in the areas of automotive, residential and commercial locksmith services. 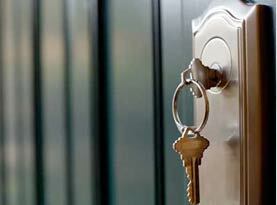 Customers choose us over our competitors because we’re prompt, dependable and we offer competitive rates. © 2015 SLC Lock & Key. All rights reserved.